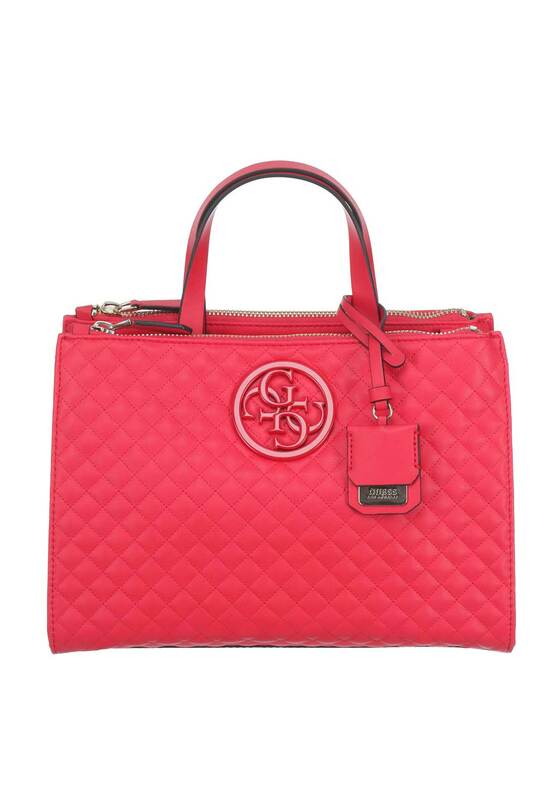 This beautiful G Lux Quilted Handbag from Guess is a wonderful statement handbag. 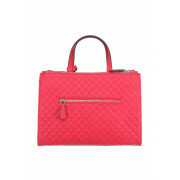 Stand out from the crowd with this glamorous red handbag that’s perfect for the woman who’s always on the go. 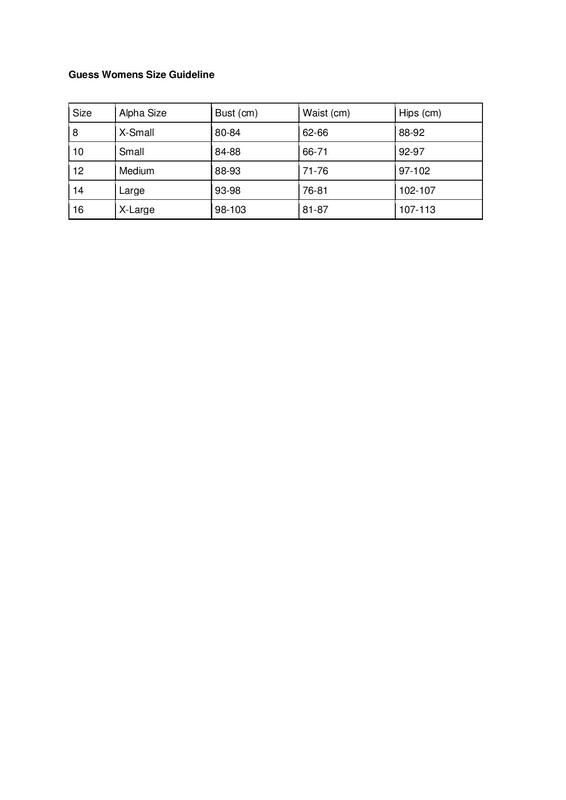 This bag comes with detachable and adjustable cross body strap and has mutli-function pockets on the inside of the bag. This bag also matches with the Guess G Lux Purse also in red.